This month we are focusing on “Think Spring”!! The DT created projects with Spring on our minds. Creating this card was fun. 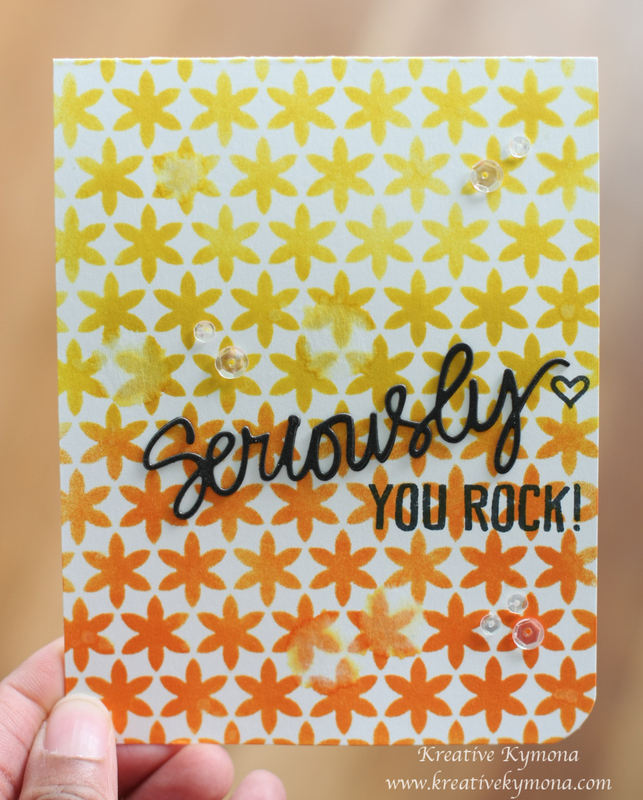 Yayyy, I was able to create another shaker card this month. What do you think? Let me know below. All you have to do is leave a comment on the YNS blog by March 24th for a chance to WIN a YNS stamp set of your choice!! Super simple and easy!! You will get to see my fellow DT’s projects as well. Hello everyone!! 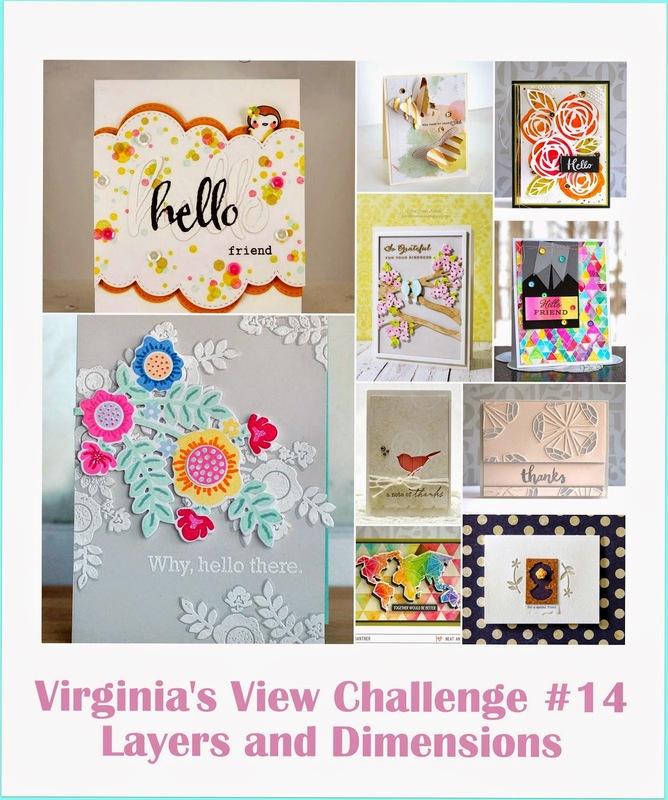 I’m here today with Waffle Flower Crafts New Photo Challenge!! The colors for this challenge are so pretty. I was in awe when I say the colors. They are so deep and very rich! I thought long and hard about what I wanted to create using these colors. It had to be meaningful because the colors called for it. So I decided that I wanted to use the new DT Mix Stamp Set. The sentiment ” You Will Forever Be My Always”, has a deep sentimental meaning in the corners of my heart. I have a small story for you, you might need a tissue. So get ready. A couple of years ago before my daughter was born, her father and I use to listen to the radio in the car all the time. There was one song that use to come on all the time. It was a country song by a women I didn’t recognized. At first we didn’t realize that song played each and every time we were in the car together. One evening he picked me up from work and the song was on and I asked him if he knew what the name of the song was or who sang the song. We loved the song but didn’t know the name of it. So right there and then, I called that radio station to find out who sang the song and the name. The DJ said it was Forever And For Always by Shania Twain. He asked me if I wanted to hear it and I said yes, and dedicated it to Ray! That song became our song. He always said we will be together “forever and for always”, because “we just fit”. December 25, 2005 we found out that we were going to have a baby, on December 28, 2005 he died from cardiovascular disease. He never did get chance to see our daughter who is going to 9 this year, but he did keep his promise. He is with me through her “Forever and for Always”! So I made my card in memory of him! Thanks Tessa for creating that sentiment just for me! I love how this card turn out. Its a CAS card with a lot of sophistication. 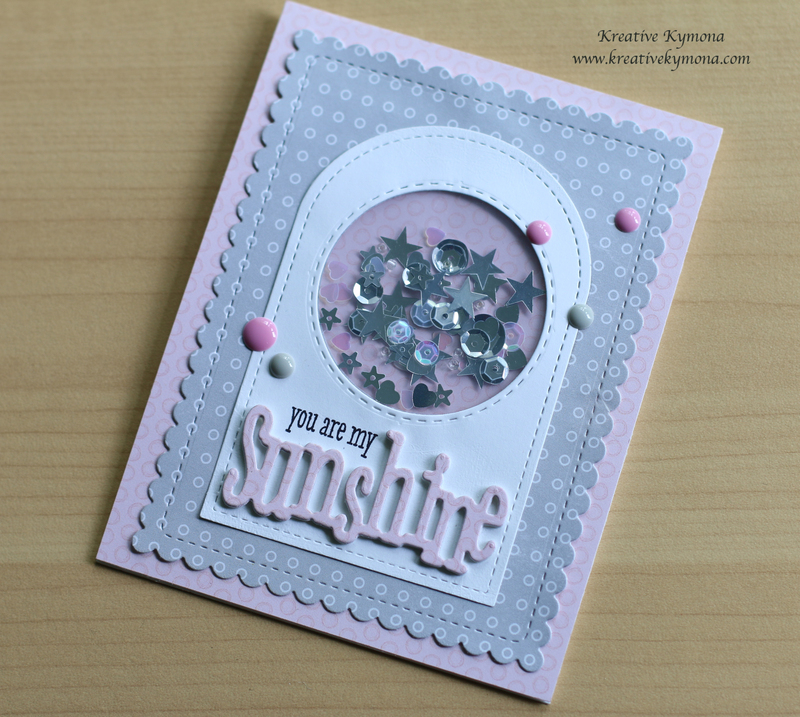 I learned this Border Gap Die-Cutting and Masking technique from the Online Card Class Clean and Simple 4. Just use a border die and cut my front panel into three pieces. Then I used masking tape to cover up the different “waves” so that ink doesn’t transfer onto them while I’m blending. Once the blending is done, I stamped my sentiment at the top and added some gold sequin to highlight the sentiment. I added foam tape to the back of the panel and adhered it to the card front. Once you know what to do, its a breeze to recreate this card again. So what do you thing of my card? Now you know a little bit more about me. So what do you thing? I’m going to live you with the video of the song so you can listen the words of the song. Hello everyone!! 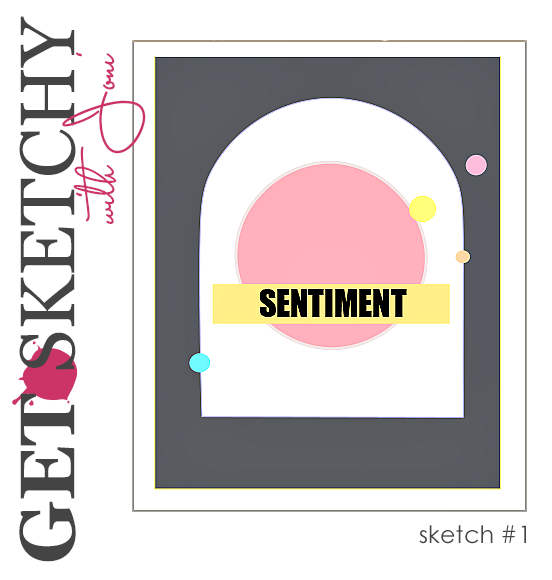 I’m here again with CS Take It Make It Design Team for our December Challenge! Once again, the theme is White Stamping. That could be white ink, white paint or white embossing stamped image. I decided to go with white ink and a dauber for a Bokeh effect!! I love this affect, thanks Dawn Woleslagle for the tutorial!! 1. I added Alizarin Crimson Hue and Cadmium Yellow Hue watercolor paint to my water-socked Carson XL Watercolor Paper. 2. 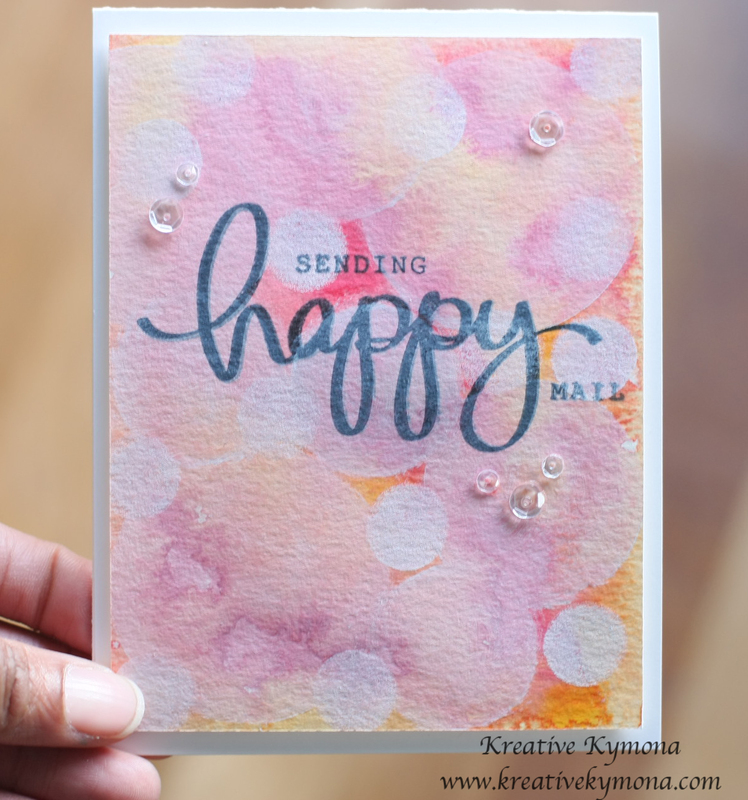 I stamped my sentiment using Mama Elephant Happy Everything in the center of my watercolor piece. 3. 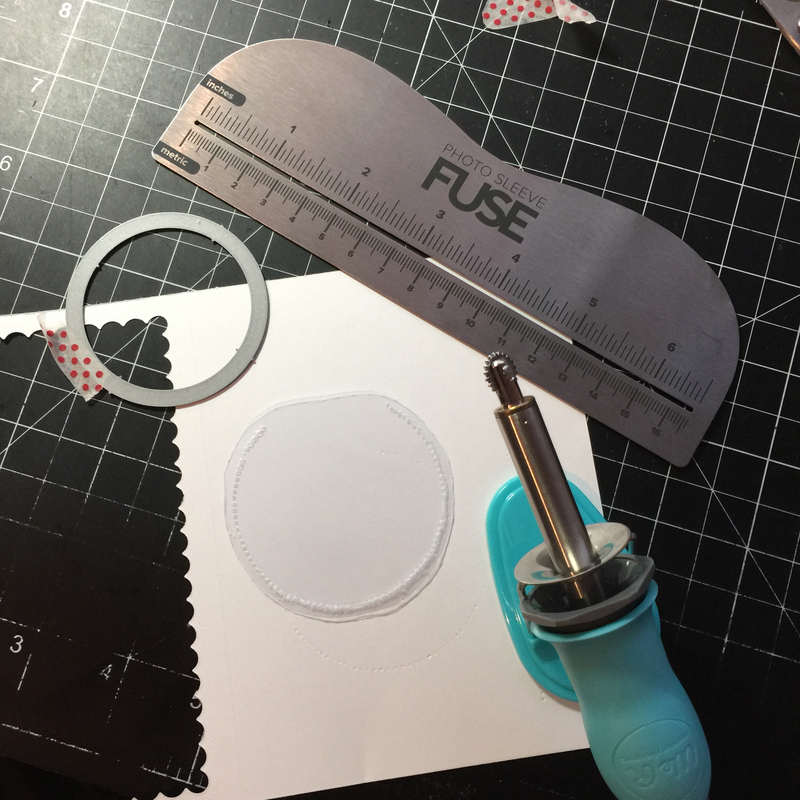 I created my own circle stencil out of acetate. 4. 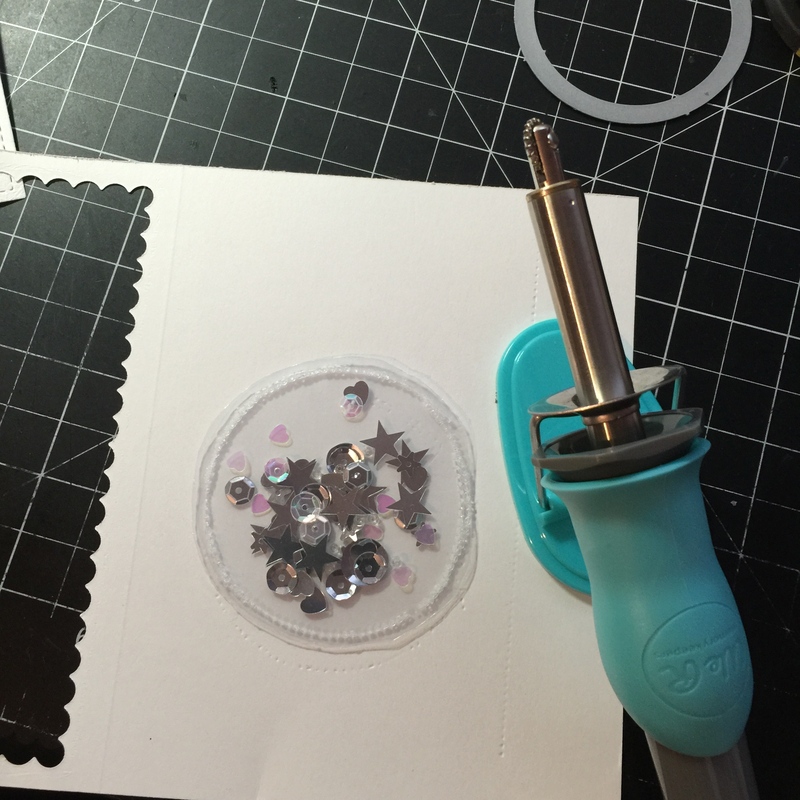 I used the stencil to stamp various size circles with my ink dauber and Hero Arts Unicorn Pigment Ink. 5. The bigger circles were stamped lighter then the smaller circles. I overlapped the circles to create this effect. 6. I trimmed my watercolor panel down and adhered it to the front of my card base using foam adhesive. 7. I added Pretty Pink Posh 4mm and 6 mm Sparkling Clear sequins. Hello everyone! I’m here today playing along with Simon Says Stamp Flickr group! This is the second time, I’m playing along. Flickr is new to me, so it takes me some time to remember my password, then to upload and figure out how to get my photos in the groups feed. I’m will get this down pack very soon!! 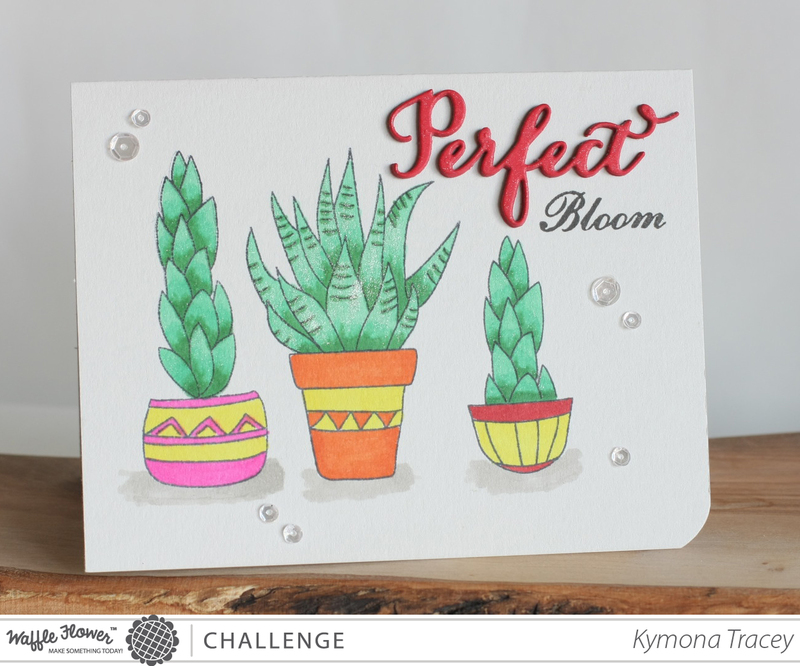 In any case, the challenge runs for two week and this week’s challenge #7 is all about stencils. I love working with stencils! They are so easy and versatile to use. What do you think? I wanted my background to have an ombre effect. Did I achieve that? I also wanted some of the distress inks to move around the card so I sprayed a little bit of water over the card front but I was unable to achieve the effect I was looking for. I didn’t use watercolor paper so the water just warped my paper. You can see that in the orange section of my card. 1. 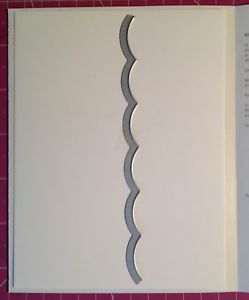 I cut my card base to an A2 size card (4.25 x 5.50) out of Neenah Solar White cardstock. 2. I used Simon Says Stamp Flower Pattern Stencil and Ranger Distress Mustard Seek and Spiced Marmalade. 3. I sprinkled some water over the front of the card to get some of the ink to move but the water just created a warped look on the card. I should have used watercolor paper. 4. I die cut Lil’ inker design Seriously die twice out of Simon Says Stamp Black cardstock. 5. I adhered the two die cuts using Tombow Multipurpose Glue for added dimension. 6. 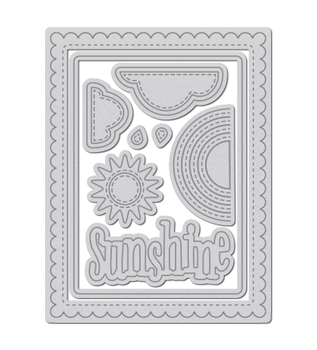 I used Lil’ inker design Seriously Awesome stamp set to stamp my sentiment under the die cut and the small heart. 7. I added Pretty Pink Posh 4mm and 6mm Clear Sparkling Clear Sequin. That’s my card for today!! What do you think? Let me know below in the comment section. Hello everyone!! I’m here today to say farewell and thank you to Paper Crafts and Scrapbooking Magazine. 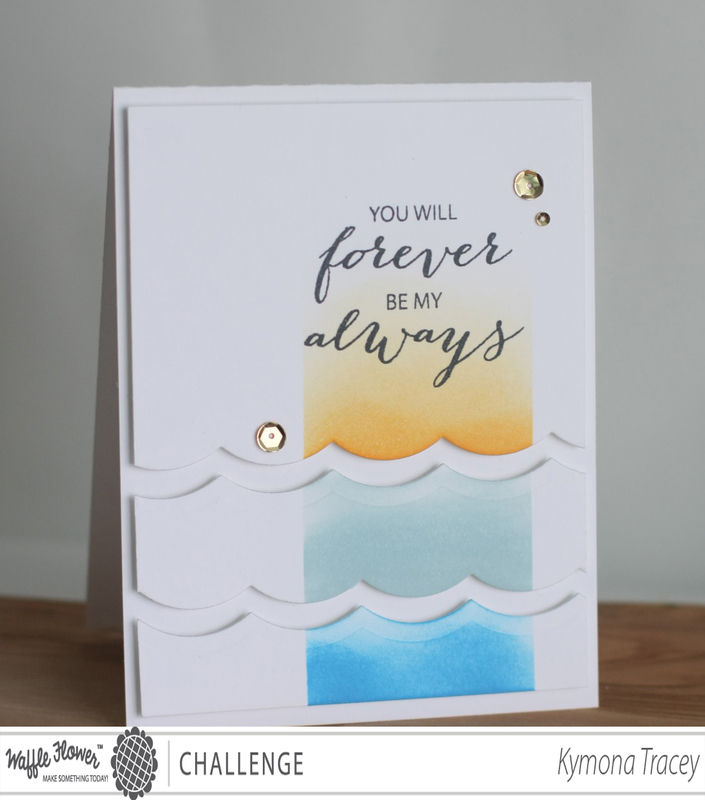 You should be arriving from the talented Samantha Mann’s blog. If this is your first stop you’ll want to begin at the talented Jennifer McGuire’s blog so that you don’t miss out on any of the fun, fabulous creations we are sharing today. Saying goodbye, is never easy, especially when its your foundation that’s moving. 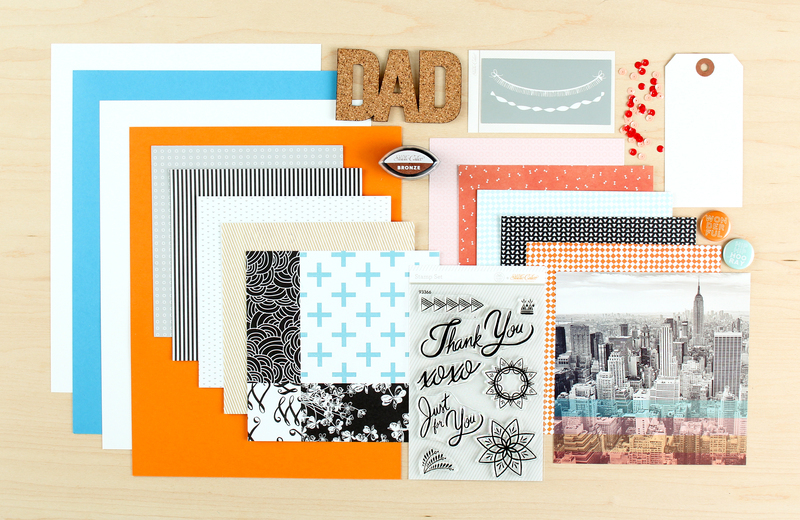 A couple of weeks ago, an announcement was made that Paper Crafts and Scrapbooking would be closing their doors. This decision hit the crafting community really hard. This magazine has been around to provide guidance and inspiration. Without them, what will we do? My first subscription to the magazine was back in 2000, when I started crafting for my son’s teachers and family members. The hard copy was amazing. Tons of inspiration on each page. I love learning about different techniques and what supplies I needed to buy. I regret not submitting any of my projects for publication. I use to say next time. My mom used to say don’t put off what you can do today for tomorrow. Those words are so powerful now, because I will never have the opportunity to do it now. So I’m here to send my warmest thank you for such an awesome publication. I went with clean and simple with a white on white look with a pop of color. So what do you think? 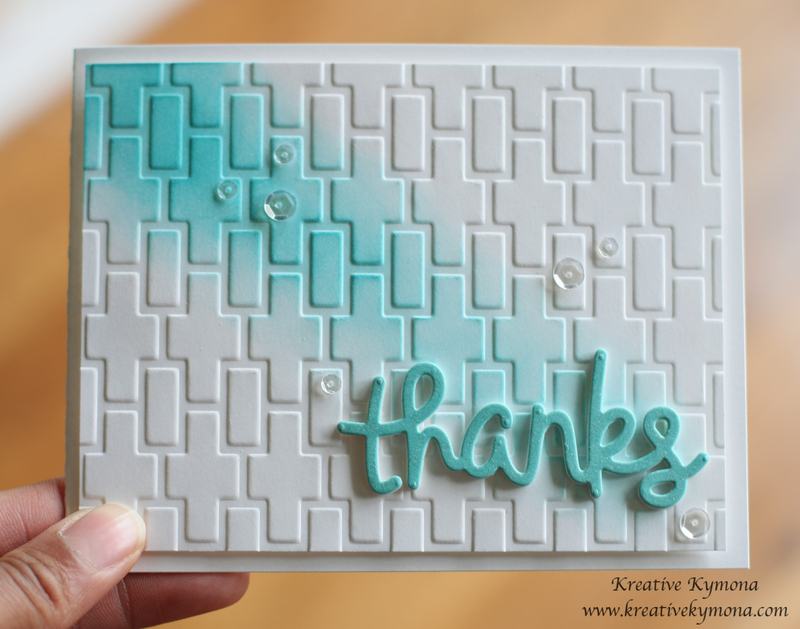 I really love how the ink is coming from the top left and spilling down to the thanks die cut. I chose blue because that’s how I feel but this card is far from sad. I just want to say THANK YOU to Paper Craft and Scrapbooking Magazine, and all of the people who worked to bring us a fantastic magazine. THANK YOU, for feeding my addiction to craft making. You will be truly missed. What are we suppose to do without? The next person on this hop is Jess Moyer!! You will love what she has in store for you. Before you go, check out this video Bethany Stellpflug put together. Just in case you wanted to see who was on this blog hop click the button below.